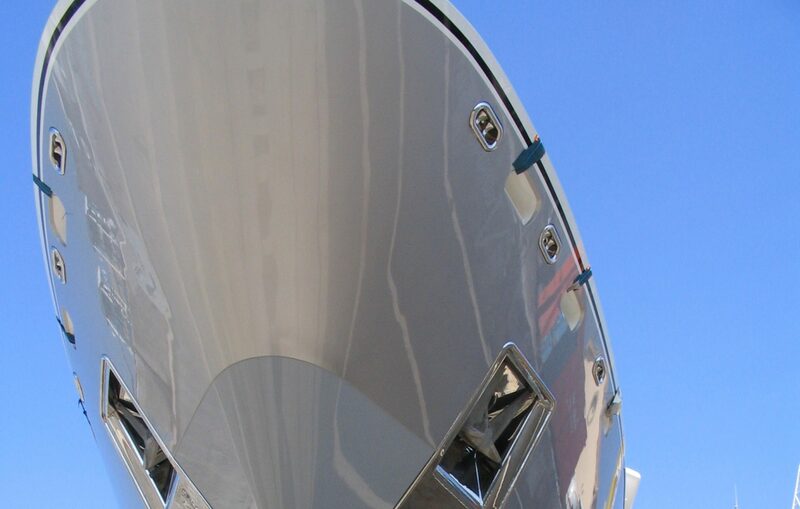 We’ve been delivering high quality services on motor yachts and sailing yachts for more than 14 years, so our customers trust us for all their installation, maintenance, and repairing works on their hydraulic systems. The company HMC will be closed from Saturday August 4th to Monday August 27th. However, we can be contacted in case of emergency by email at cecile@hmc-marine.com, or by phone at +33 (0) 615 072 044. Have a nice season!